There is only one thing better than lighting up a Rocky Patel and reading a good book after a morning of shooting on the rifle range. 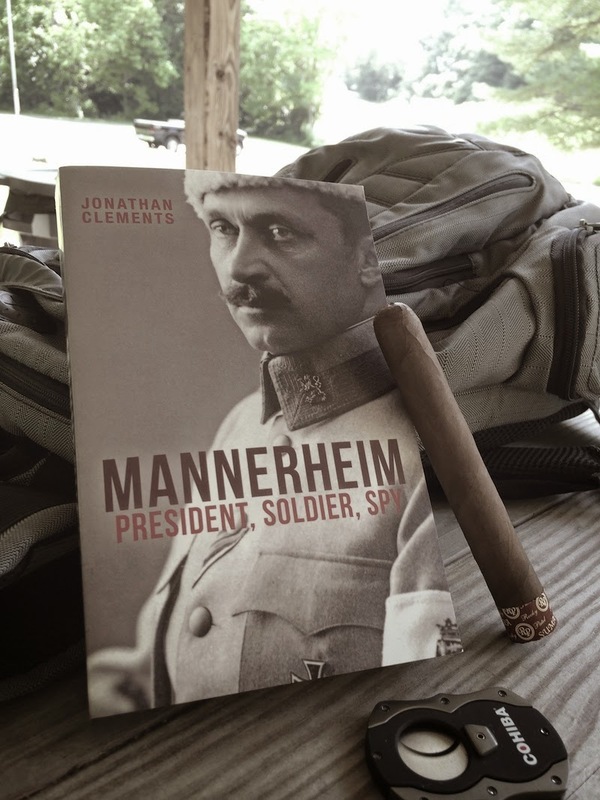 I recently started the 2012 book, Mannerheim: President, Soldier, Spy by Jonathan Clements. I bought this book after reading A Frozen Hell, the amazing story of how Finland beat the living s**t out of Stalin's invading forces in 1940. Here are my book notes from the book. Carl Gustaf Emil Mannerheim was a stud of a man who participated in major historical events. I'm still early in the book (1905/Russo-Japanese War time frame), but his story reminds me of George Washington: Integrity. Married into money. No fear. Big risk taker. Driven. 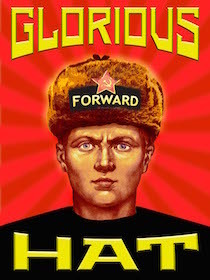 A military man who was focused on a successful military career with the big power at the time. His loyalties challenged. 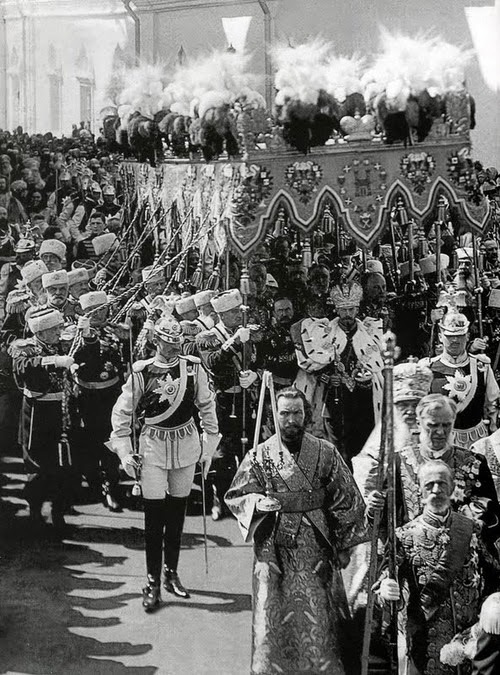 Here is a picture of Mannerheim at Tsar Nicholas II's coronation. He's the Cheviot guard on the right.